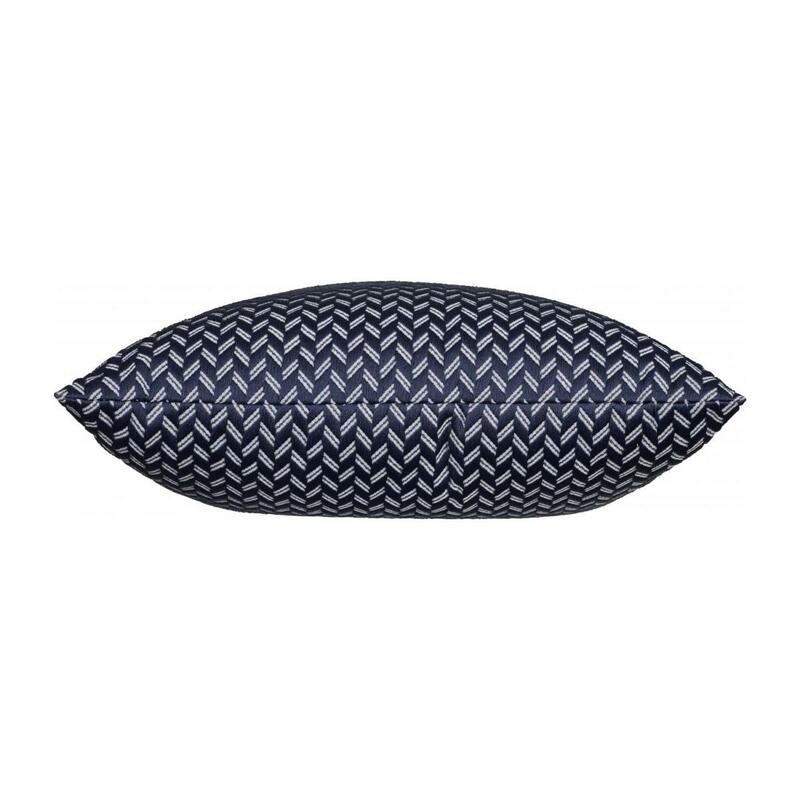 The Chevron-patterned Liam cushion is very graphic. 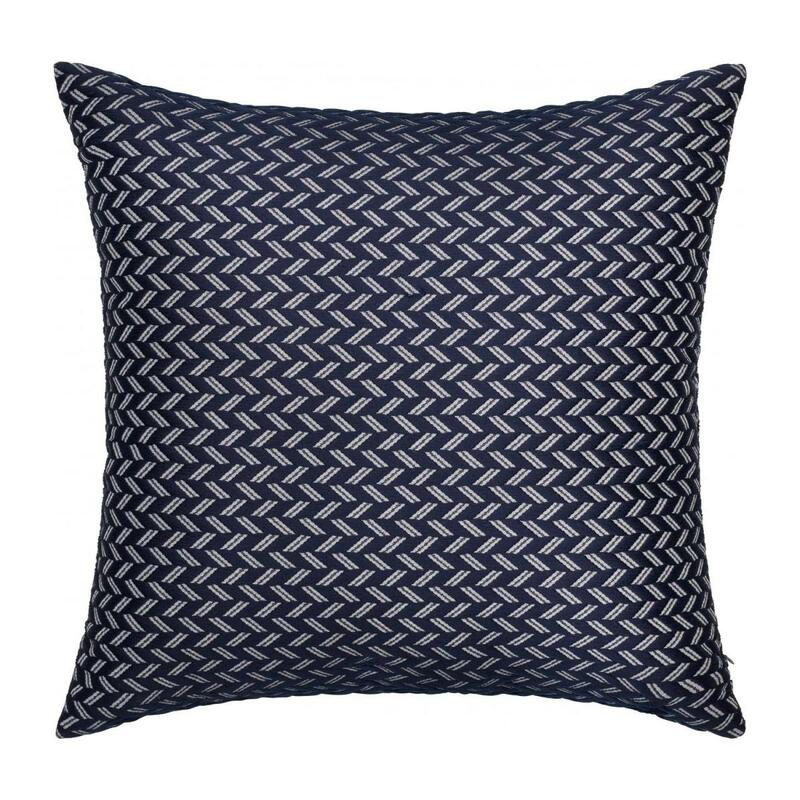 Cover: 60% Cotton, 40% polyester Filling: 100% Polyester/Machine washable at 40° /Do not use bleach/Tumble dry at 60°. Iron at 110°. Professional clean not recommended.